I swear by my April Skincare routine, but found an equally good alternative to it so yey! I tend to be masawain, and love rotating all the products that I have opened already. As much as possible, I want to actually FINISH them before I begin opening new bottles or jars. Ganun din ba kayo? In this line of work I am usually sent new products to try. Some beauty vloggers will even mention acquiring acne from products that did not worked well with their skin, huhu. Anyway, I feel lucky that so far wala pa namang ultra negative reaction yung mga products sent to me or I personally bought. 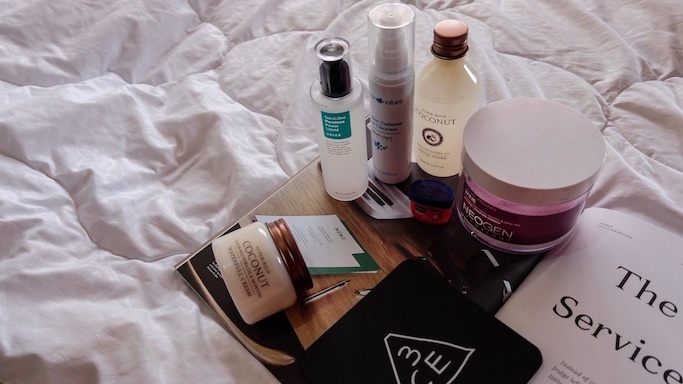 Sharing my new list of products that I am currently using since last month! I have acne prone, combination skin so these products might help some of you with my same skin type. I had stressful days because of Bloggers United, slept late because I was back to my Kdrama habits, had no time to go to my favorite Flawless facial, but I think my skin remained a-ok! Before starting with my nightly skincare, I make sure to clean my hands. Medyo OC ako dito since I am going to touch my face. 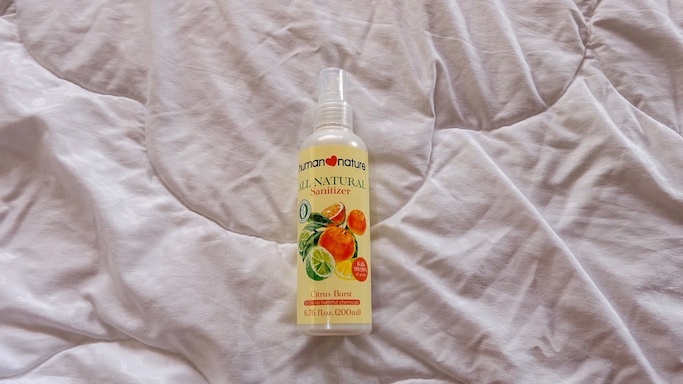 I spritz a few of Human Nature's All Natural Sanitizer in Citrus Burst. It smells good too! I also use same sanitizer before and in between applying makeup. 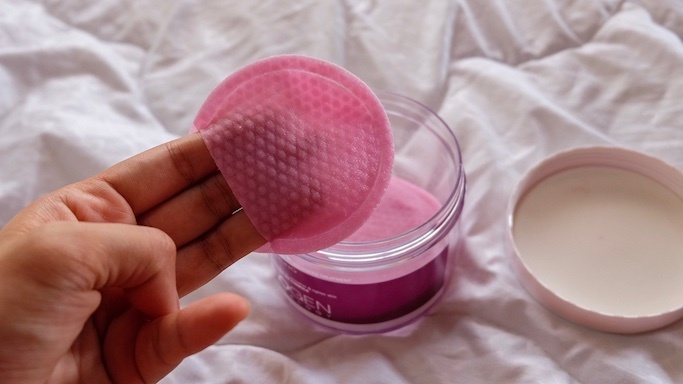 Same with my April favorites, I still use the Neogen Bio-Peel+ Gauze Peeling, but this time in Wine. It's my makeup remover nadin, using the rough side first, then the cottony side, before I proceed with rinsing everything with my facial wash. I actually like the Green Tea better for my skin type, but this one's their most award-winning variant and sobrang bango nya. 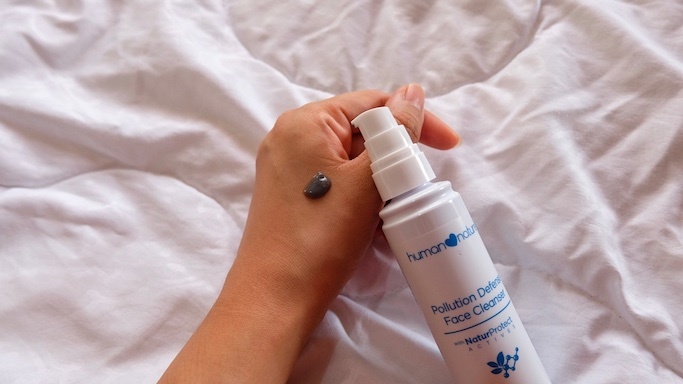 Since I already ran out of the Neogen foam wash, I tried using Human Nature Pollution Defense Face Cleanser sent to me by the brand with some of their other cool products. I love it! I haven't really religiously used a Human Nature facial cleanser before, but this one worked well on my skin. It is priced a bit steeper compared to other local facial wash (Php 695), but I guess it's worth the price having 97.8% all natural formula. Some quick facts about the product: It contains bamboo charcoal, moringa seed, and NaturProtect Actives that remove dirt, excess oil, and skin-damaging pollutants. It has vitamin E and passionfruit seed oil for moisturizing and anti-aging, and ok for daily use. After double cleansing, I proceed with spraying Missha Time Revolution The First Treatment Essence (also included on my April favorites). If I feel that my skin went through a lot of dirt or makeup during the day (heavy foundation or sudden commute in EDSA), I use my favorite Cosrx One Step Pimple Clear Pads before spraying the essence. Usually I still get a few dirt off on the pads even after the Neogen and the facial wash! Now on to newer products! 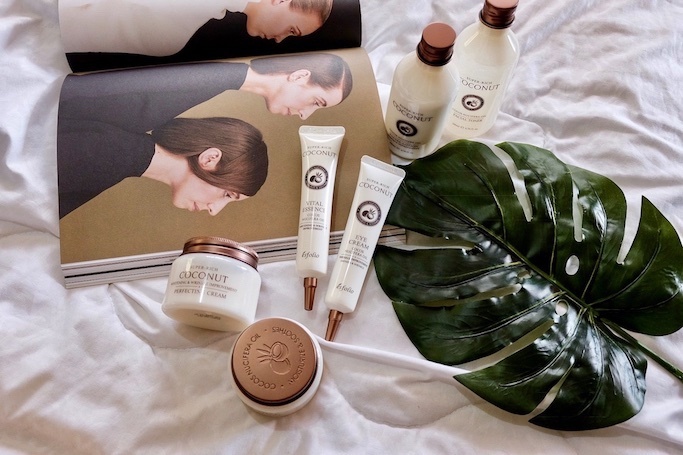 I recently discovered Esfolio, a Cebu-based Korean beauty brand, when they sent to me their new Super Rich Coconut line. I've tried all of them at once, haha! 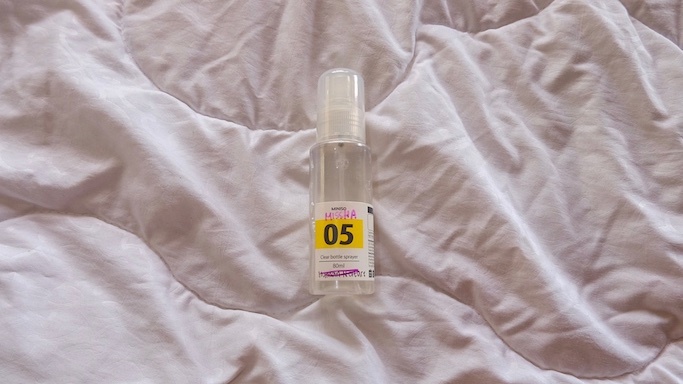 In the end, Esfolio's Super Rich Coconut Facial Toner is one of the two that I really love and use every single day. ANG BANGO BANGO NIYA! 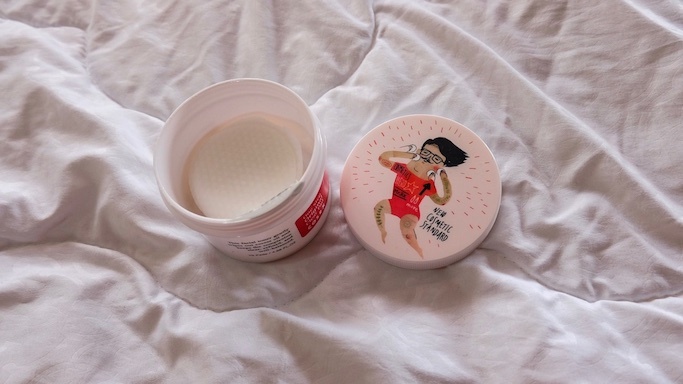 It has coconut oil, which is new to me when it comes to Korean skincare. They say it's good for tired skin. 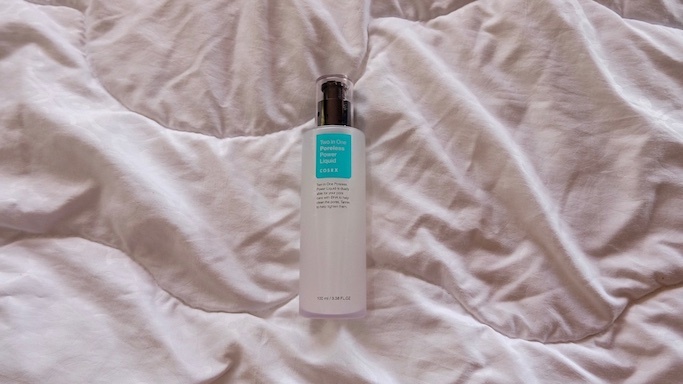 How I use it: Usually when it comes to toner, I need to use cotton pads or transfer it in a spray bottle since it's the most liquid in consistency. But Esfolio's Super Rich Coconut Facial Toner is a bit sticky, so I squeeze a dollop on my fingers and just tap the product on my face directly. Again, sobrang bango nya for me it feels comforting to use especially before going to bed. I use excess product on my hands and arms. Here are the other products included in Esfolio's new Super Rich Coconut line. All the products are priced below Php 800, and available online at https://www.esfolio.ph and even BeautyMNL. I have another favorite from this loot, which I will mention later on! I am a big Cosrx fan, so when I saw this new product in BeautyMNL I knew I had to purchase and try it! The Cosrx Two in One Poreless Power Liquid is specifically made for oily-combination skin with visible pores, and claims to clear congested pores while tightening their circumference. I haven't seen any significant changes since I used this, honestly, but will continue with it since no negative reaction naman. Will report if there are any changes on my next skincare post! As mentioned on my April skincare post, allow a few minutes for the product to get absorbed by your face before putting on a new layer. 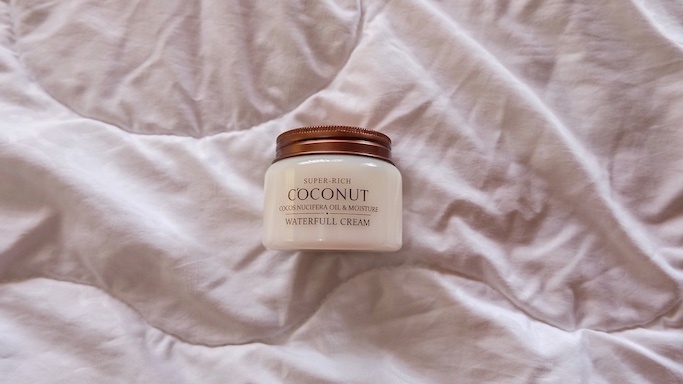 I usually top everything with the thicker cream, and I found a new favorite moisturizer from Esfolio's Super Rich Coconut line. Their Waterfull Cream is the bomb! 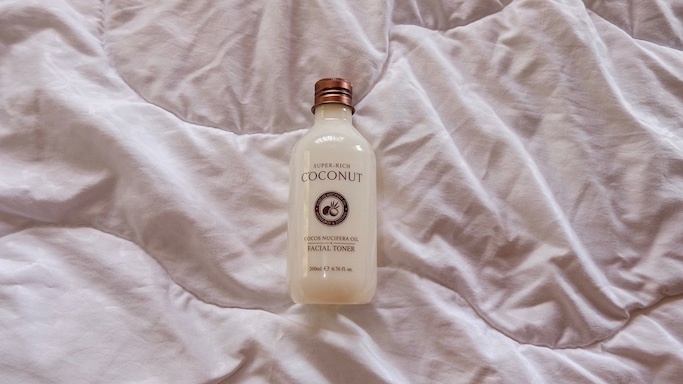 It is thick but gets easily absorbed by the skin, and same with the other products in this line, the coconut smell is so comforting and gentle! 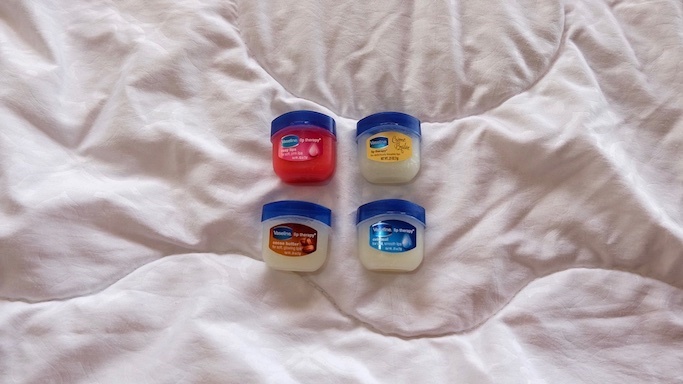 I end the whole routine by reapplying either of these Vaseline Lip Therapy variants. I love that the jar is so small, because again, I love finishing a product before opening a new one so at least I can try them all without feeling guilty na di ko sila mauubos. Also, they are easier to bring, more hygienic than huge tubs, and I love the smell of the Creme Brule and Cocoa Butter! Again, I am not an expert but these products and method worked well naman for me so I am sharing them. I think I owe it also to better and cooler weather, so my skin is getting better than last summer. I also make sure to clean clean clean my face especially when I had a long day out.